Leaded and stained glass windows lend character to many older homes. Though leaded and stained glass has a long structural life, weather and age can contribute to deterioration of the glass, lead, or frames. 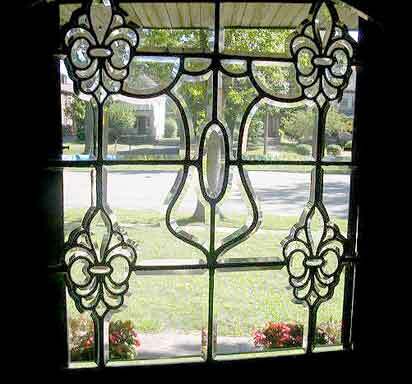 Azure is experienced in all types of leaded glass maintenance, repair, and restoration.